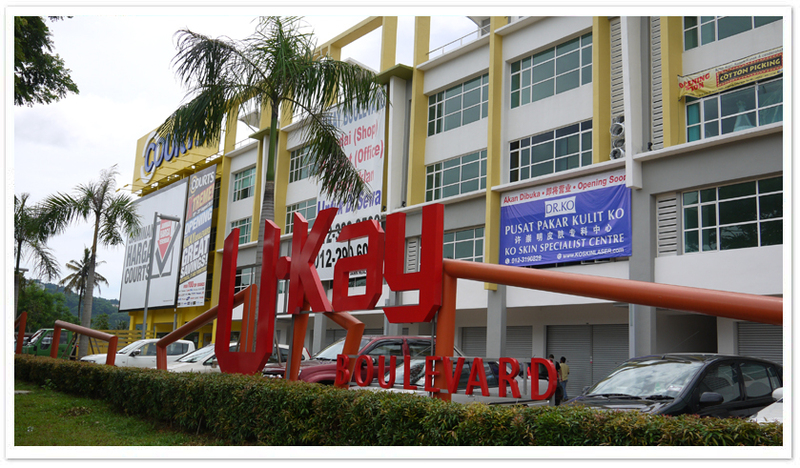 Ukay Boulevard is the winning concept for business owners and investors, showcasing modern designs and winning features, all in one strategic location, in the heart of Ulu Klang, a high growth catchment area. Indeed, Ukay Boulevard is set to be a new landmark in Ulu Klang. As an established suburban hub, Ukay Boulevard is nestled between Taman Melawati, Kemensah Height, Taman Zoo View, Taman Permata and Ukay Perdana in Ulu Klang which offers immense potential with a developed residential and commercial market catchment with ready disposable income.